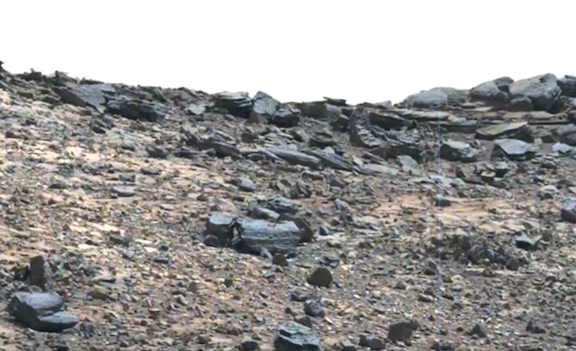 UFO SIGHTINGS DAILY: Wagon-like Machine Found On Mars In NASA Photo, May 2015, UFO Sighting News. 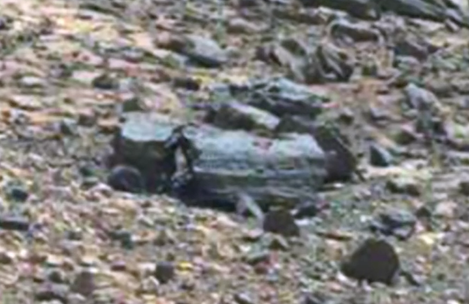 Wagon-like Machine Found On Mars In NASA Photo, May 2015, UFO Sighting News. Awesome discovery by Whatsupinthesky37 of Youtube. 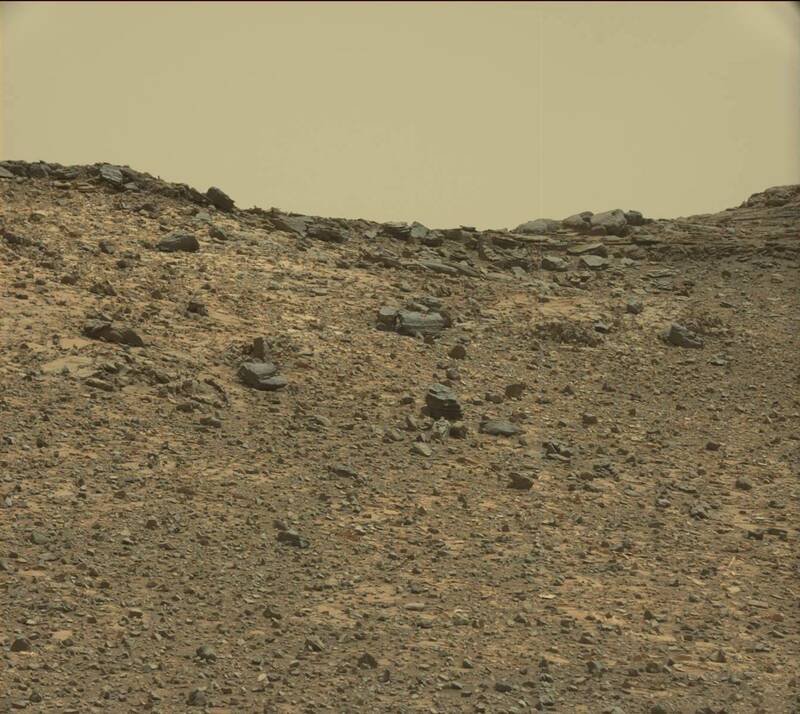 This has to be one of the most baffling objects found on Mars. A truck-like machine with its front wheel half buried in the dirt. Also I see barrel of a gun behind it that probably broke off from it. Know this, drones right now are light and easy to break, but later will be 100% solid with built in tech so they will last thousands of years. How many times must a solid drone be hit before it falls? Two, a hundred, a thousand? You get the point. After seeing Sarah Runcie's "Truck on Mars" image on facebook I pulled this one up and thought it deserved to be shown to you fine people! There is some strange stuff all over this image. It looks like a LOT of typical broken debris left behind by some civilization in the past. I know I missed a couple things! What do you see?